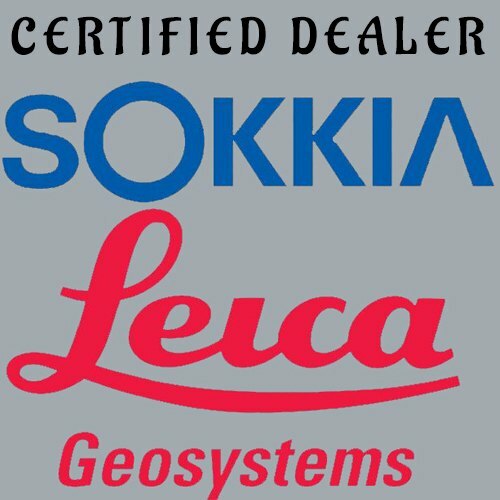 Incepted in the year 2003, at Ahmedabad, (Gujarat, India), We “Proficient Marketing” are Authorized Dealer of SOKKIA in Ahmedabad Gujarat. 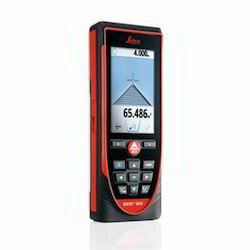 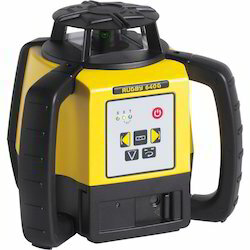 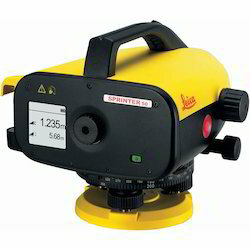 We are Also Dealer for Leicageosystems a premium quality range of TOTAL STATION, AUTO LEVEL, GNSS (DGPS), DIGITAL LEVEL, UDERGROUND CABLE & PIPE LOCATOR, Rotary Laser etc. 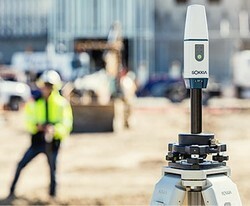 Under the supervision of our mentor “Viral Shah (Partner)”, we are able to get the reputed position in the industry. 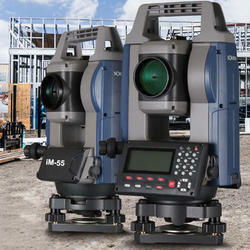 We also provide installation and maintenance services to our clients. 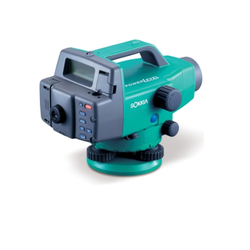 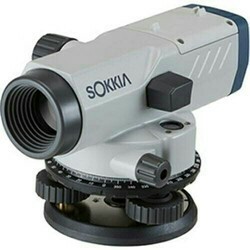 We have authorized SOKKIA Service Center in Ahmedabad Gujarat, Provide Calibration for Total Station, Auto Levle & other Survey Equipments. 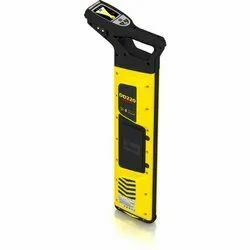 Supplier of Power Cable Locator, Detector & Finder Metal Locator, Cable Route Tracer, Cable Finder, Fiber Cable Locator, Leica Cable Locator, Leica Pipe Locator, Underground Utility finnder.